From brides to street markets and beggars. QRickit is big in China! 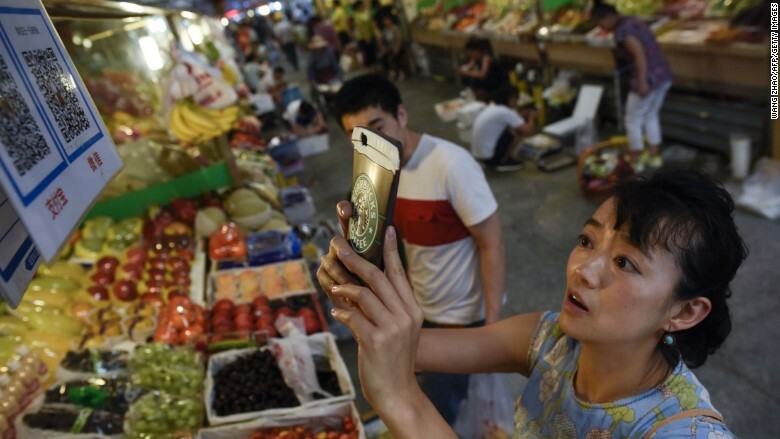 Read this article on how common QR Codes are in everyday life in China. 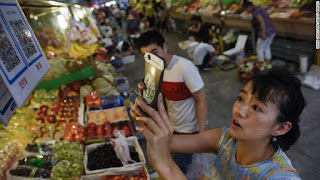 Read this article on how China's mobile payment systems (which rely on QR Codes) is making China a cashless society. Even weddings display QR Codes (on invitation cards, signs at wedding halls, placards on banquet tables, even on brides' wedding gowns) so people can give gifts of money by scanning the QR Code and paying online. Don't have any small change or cash on you? 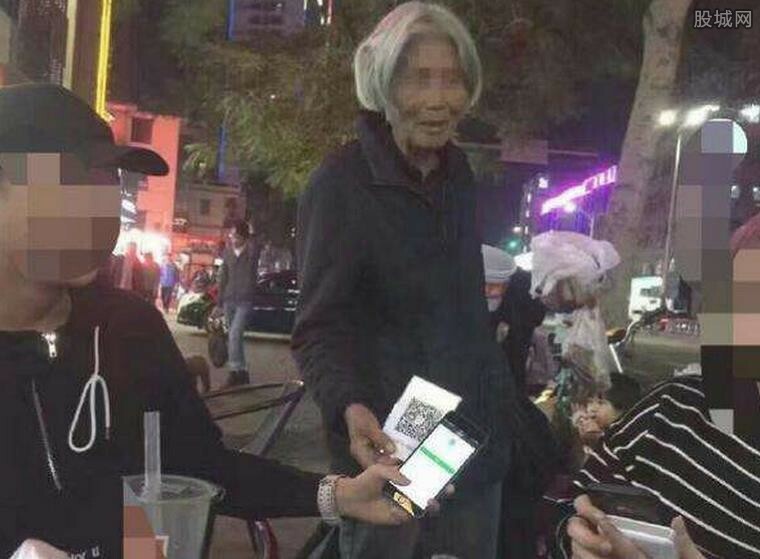 Pay using your mobile device by scanning a QR Code. This is how they do it in China. Hopefully more people and businesses around the world will use QRickit to make paying for things more convenient in a world where cash transactions are becoming fewer and fewer. It's free and easy to make your own QR Codes for people to scan and pay you online. Just go to QRickit.com. Maybe try it for your own wedding or any fund-raising event.